Allsportspk presents the roundup of matches that took place in the UEFA Champions League this ongoing week on 4th and 5th April 2018. 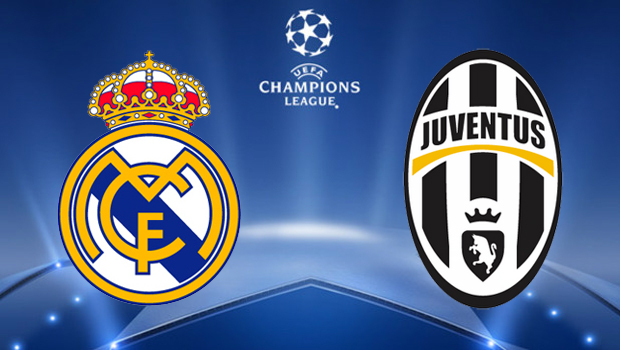 This marks the start of the quarterfinals stage in European club football premier competition. Four matches took place in total and all of the matches were of high competitive standards. Let’s start with Tuesday’s matchups first. There is an old saying that says “cometh the hour, cometh the man.” Cristiano Ronaldo is the man. Not only is he perhaps the best player in the world, but he is also maybe the best player in history. The UEFA Champions League has always been the stage on which Cristiano Ronaldo’s star has shined the brightest and on another big night, this time in Turin, he did not disappoint. Scoring a sensational brace and setting up another goal, Ronaldo singlehandedly gave Real the complete control of this contest. However, the highlight of the night had to be his second goal. Just after the hour mark, the Portuguese legend produced a work of art that was one of his best yet. Rushing backwards, Ronaldo latched on to a cross and thundered home a beautiful bicycle kick. Such was the brilliance of the goal that the whole stadium stood up and applauded. The applause was deserved and then some. Ronaldo has now scored 14 goals in this year’s competition. That is six more than his closest rival. He has also scored in ten consecutive games, a run never before achieved, and extended his all-time goal scoring tally in the tournament to an astonishing 119. He is the tournament’s highest goal scorer and is, undoubtedly, the man for the big occasions. Bayern Munich overcame a stern test from a determined Sevilla side and were victorious away from home. Pablo Sarabia had put the Spanish side ahead against the German giants with a well taken goal in the first half. However, a Jesus Navas own goal allowed Bayern a way back into the game before the stroke of half time. Bayern then established a firm foothold in the game in the second half and made their supremacy count. Thiago Alacantra’s firm header bounced off Sergio Escudero and bulged the net, allowing Bayern to take a crucial one goal lead back to the Allianz Arena next week. This was, however, a significant warning for the Die Roten. Their shaky defending and, at times, inefficient attacking must improve if they are to see off Sevilla effectively in the second leg. One of the surprisingly few bright spots for Bayern was Frank Ribery. The experienced winger produced another stunning display and he may well have a crucial part to play for Bayern in this season’s edition if they are to succeed. Let’s now take a look at Wednesday’s fixtures. European nights at Anfield are always special. There is an unexplainable aura around Anfield whenever Europe’s top flight competition comes around. That aura is a mix of emotion, passion, history and past victories all wrapped up into one. This is an atmosphere which has proved daunting for even the most fearsome of sides in the past and has led to them falling to Liverpool. After Wednesday night, Manchester City have now become another one of those teams. 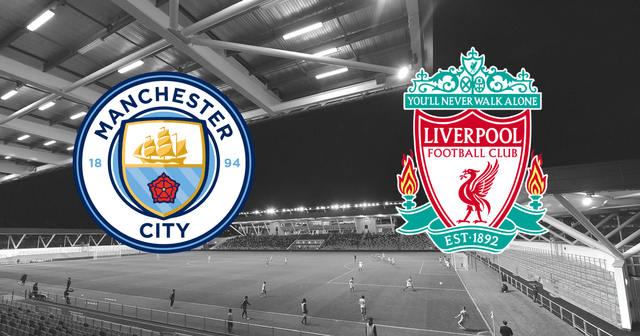 Liverpool’s performance and the nature of the tie reduced City to a shadow of the side they have been for most of the campaign. City were disjointed, lacking rhythm and had none of the razzmatazz that has befuddled so many teams they have faced. Liverpool took full advantage and scored three brilliant goals through Salah, Oxlade-Chamberlain and Mane in the first half to leave City reeling. City failed to mount a comeback and go into the second leg without a crucial away goal. It was such a poor attacking display from City that they managed no shots on target against the hosts in the whole 90 minutes. Karius was rarely tested and was comfortable in behind an impressive defense. City will now need a minor miracle to progress. 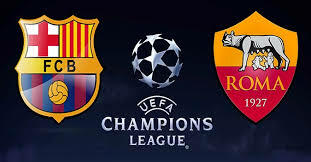 Barcelona benefited from two own goals as they beat AS Roma 4-1 in the UEFA Champions League quarter-final first leg at the Camp Nou on Wednesday. Daniele De Rossi and Kostas Manolas both scored at the wrong end to let Barca off for a laboured performance. Gerard Pique and Luis Suarez also found the net for the less-than-impressive hosts to render Edin Dzeko’s away goal almost meaningless. Perhaps more curious than Barca’s burgeoning own-goal tally was how flat the atmosphere was in and around the Camp Nou. Given the high stakes implicit in a Champions League last-eight tie, home supporters were surprisingly subdued.Volume and intensity remained in short supply once the action got underway. Barca were heavy favourites when the draw was made, but the lack of enthusiasm from the stands was nonetheless curious. In fairness to the crowd, Messi and Co. were sluggish and error-prone for most of the night, delivering a performance hardly conducive to rapture. The second legs of the quarter finals will be played next week on Tuesday and Wednesday respectively. Allsportspk will keep our viewers updated on all the happenings and results next week as well.